Jan Sasse takes up the role of Tesi’s CEO on 6 March 2017. “I’m excited to become the new CEO of Tesi. Tesi plays a central role in financing the international expansion of Finnish companies. In 2017 we will give high priority in our investment activities to active ownership, internationalisation and responsible investment. 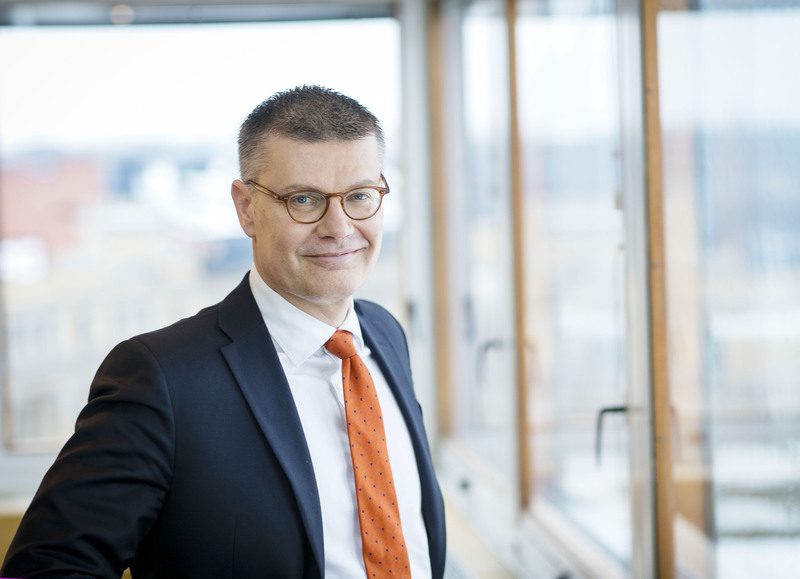 Good financial performance from previous years gives us strong resources to promote the growth of Finnish companies in the long-term,” says Jan Sasse. Jan Sasse has headed Tesi’s Growth Investments team since 2015. He has long international experience in both investment and consulting fields in companies such as Accenture, Norvestia and Satama Interactive. Jan has also gained experience working on the boards of companies, including Coronaria Hoitoketju, Stella Homecare, Idean Enterprises and Yellow Film & TV. Jan Sasse holds a MSc (Econ) from Helsinki School of Economics.